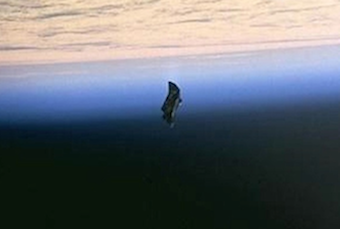 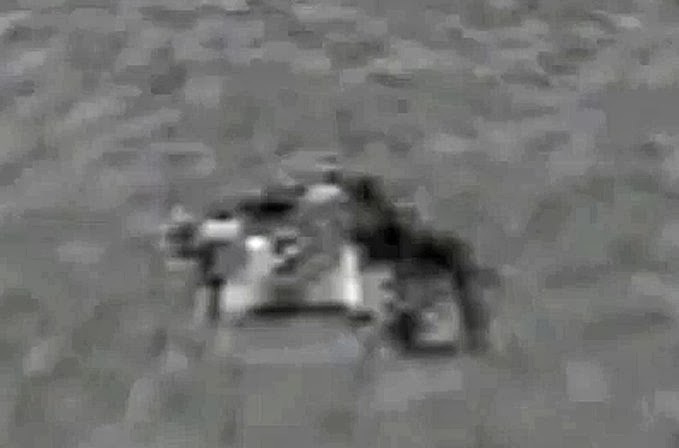 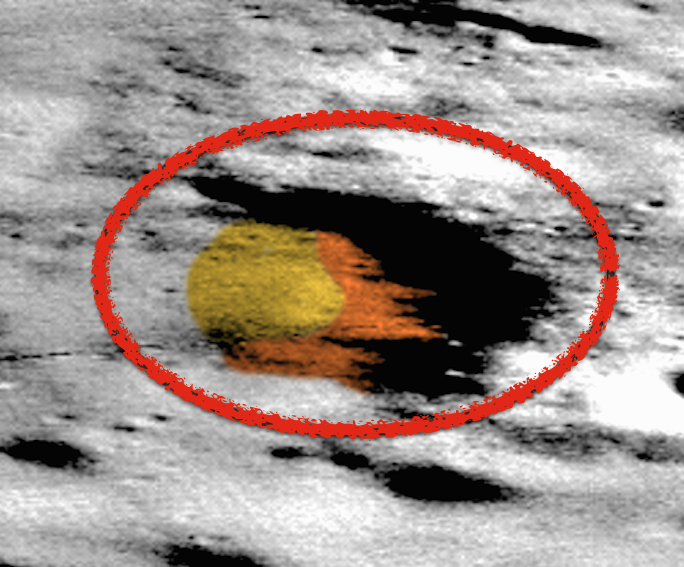 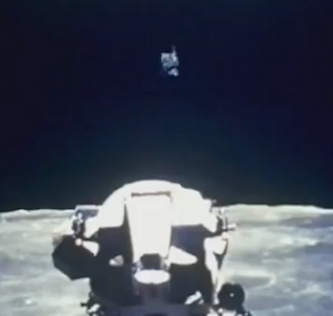 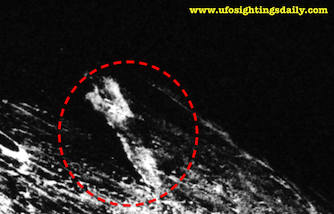 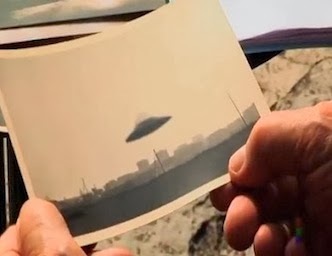 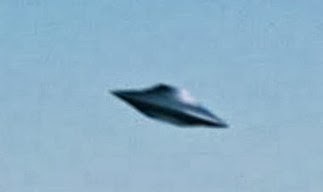 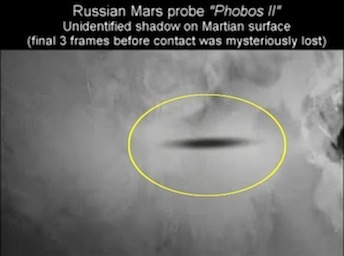 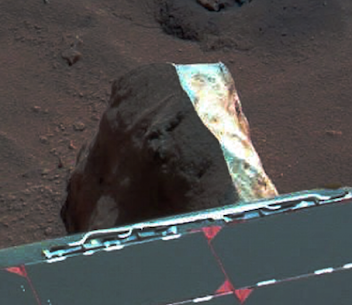 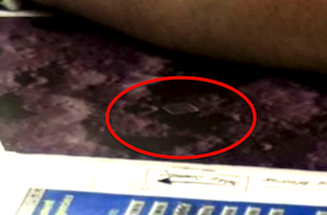 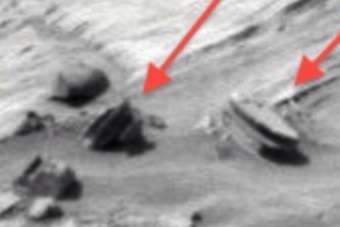 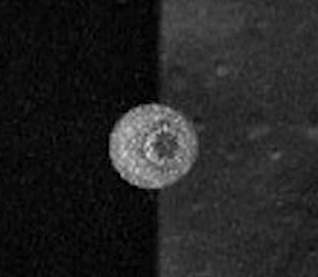 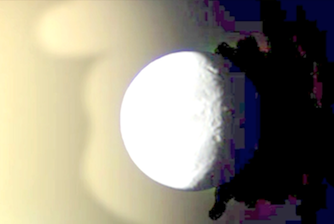 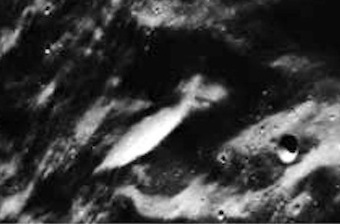 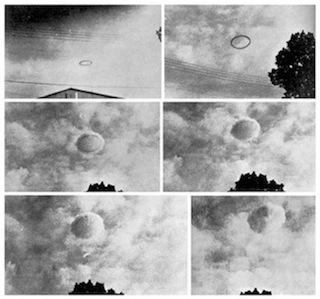 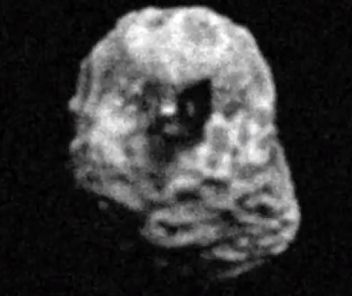 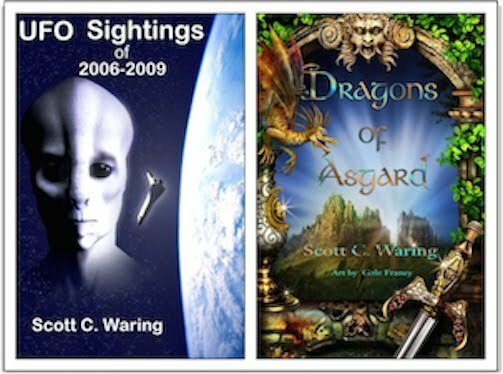 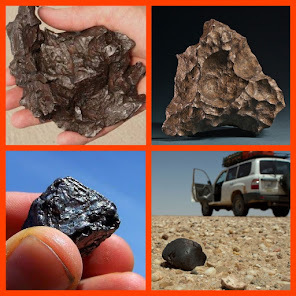 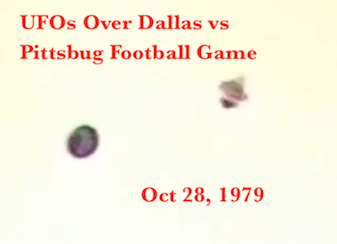 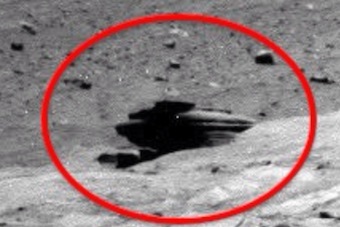 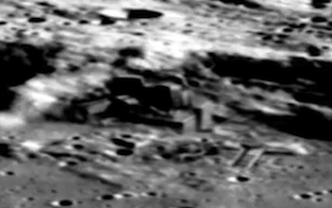 UFO SIGHTINGS DAILY: Ancient City Found On Earths Moon, Oct 14, 2015, UFO Sighting News. 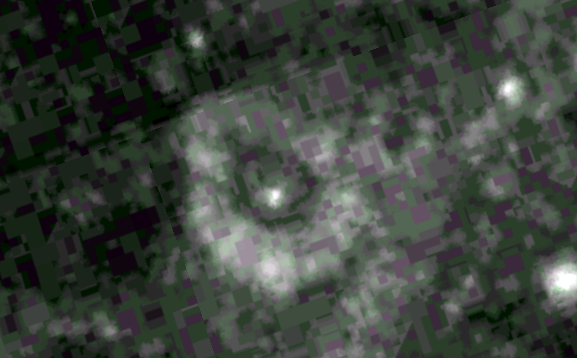 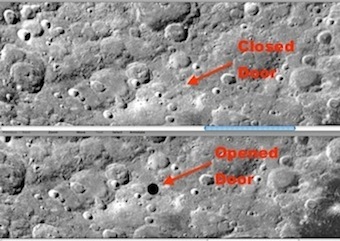 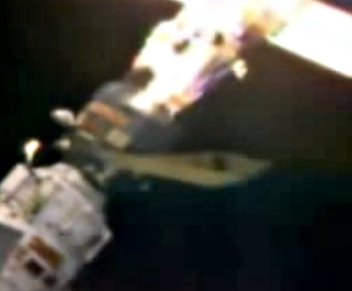 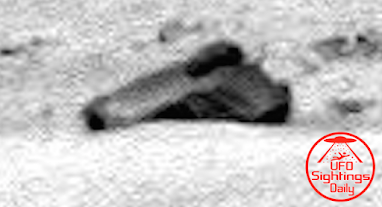 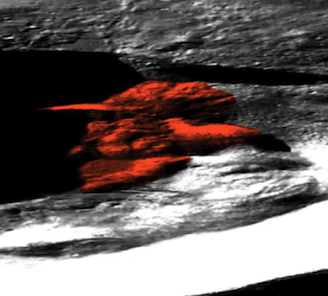 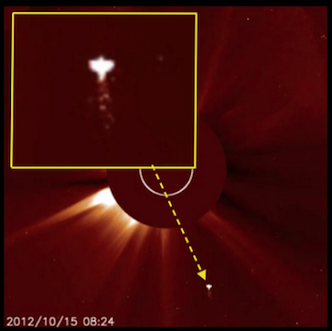 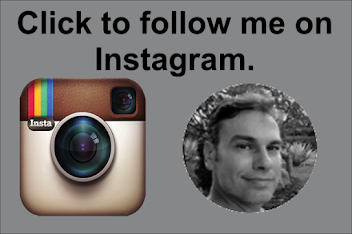 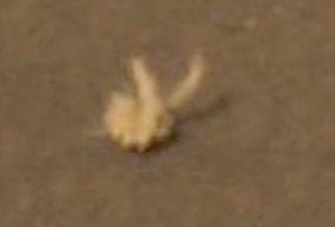 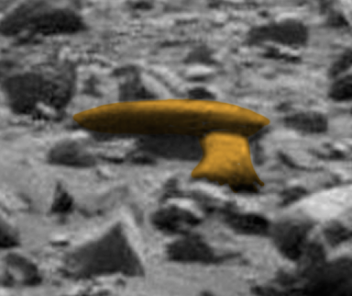 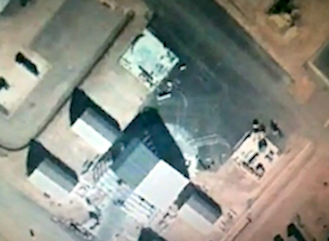 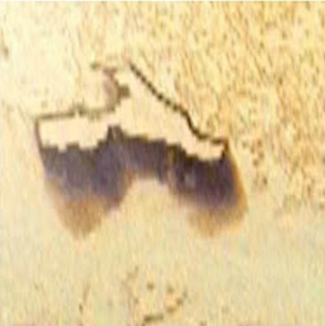 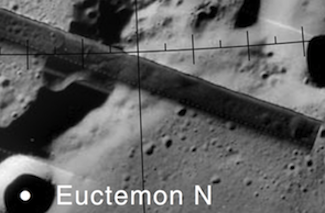 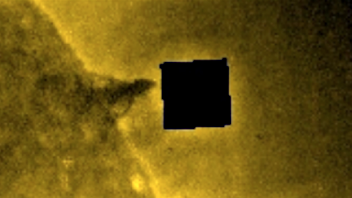 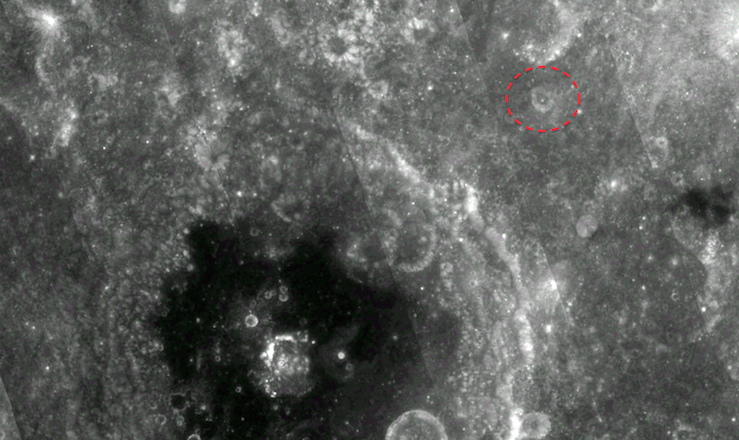 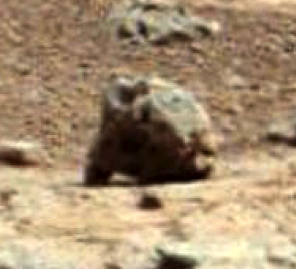 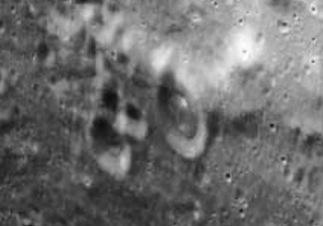 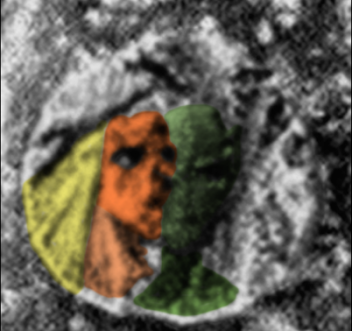 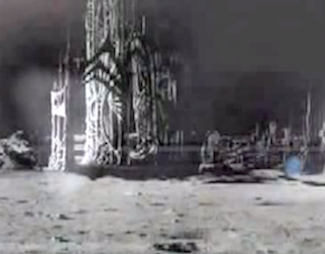 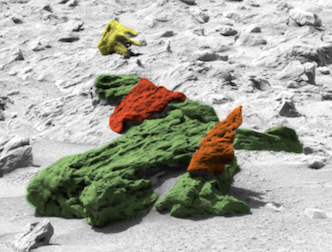 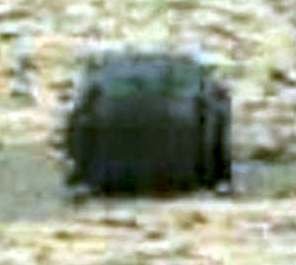 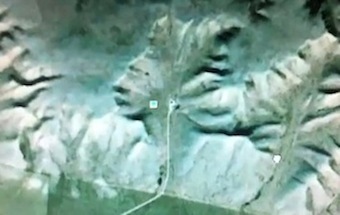 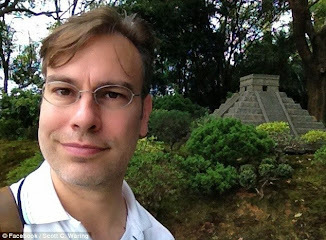 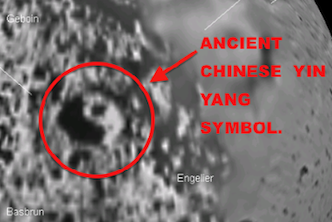 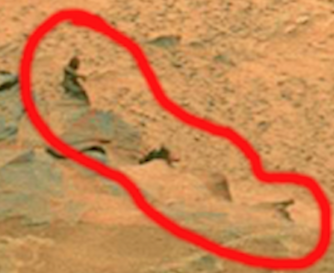 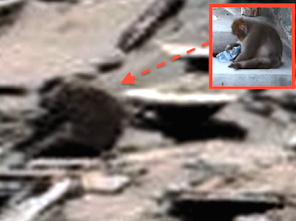 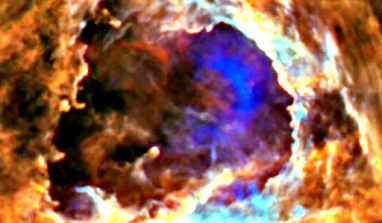 Ancient City Found On Earths Moon, Oct 14, 2015, UFO Sighting News. 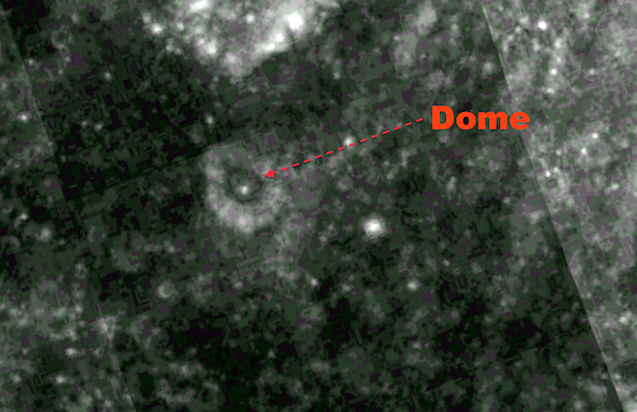 I found this unique feature on the Google moon map and it has all the signs of being a dome city over a crater. 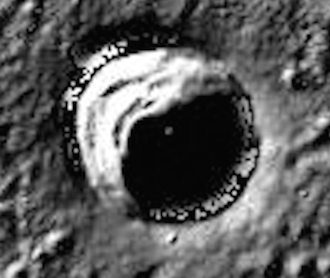 It looks like there is a hole at the top of the dome as if it were damaged. 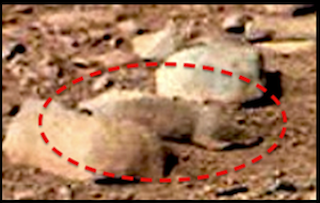 The walls of the dome are metallic in appearance.